﻿ Asbestos rubber sheet with coating graphite both sides - China Asbestos rubber sheet with coating graphite both sides Supplier,Factory - Cixi Aiflon Sealing Materials Co.,Ltd. 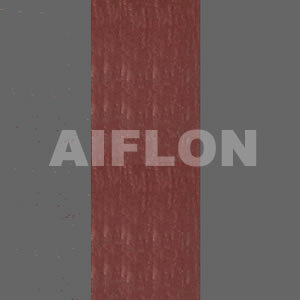 Aiflon CAF3050 is made from selected asbestos fibre, natural rubber, filling material and dye. A price worthy quality of dependable performance, plus adaptability to many sealing requirements makes this jointing the most economical sheet packing choice in the wide range of industrial fields. Water, seawater, steam, diluted acid & alkali, gases, alcohols, salt solutions etc. under temperature and pressure. Available colour: Purple, Black, grey, etc.